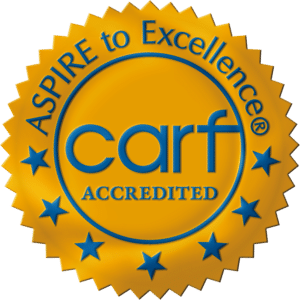 CARF endorsement assures Meridian conforms to nationally- and internationally-recognized service standards and is focused on delivering the most favorable results for you. 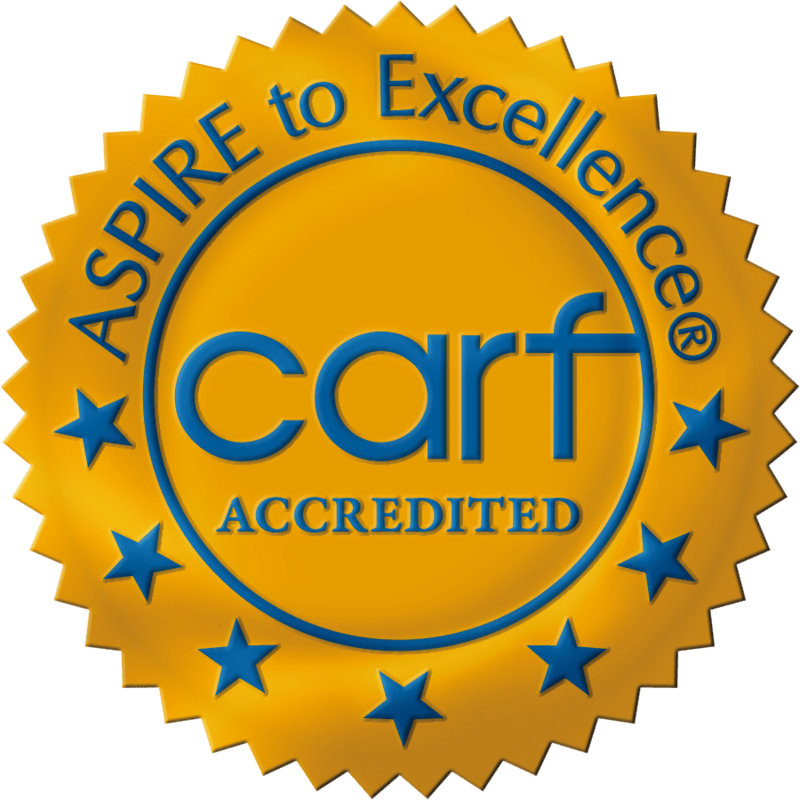 CARF accredited organization shows commitment to continually improving its services. 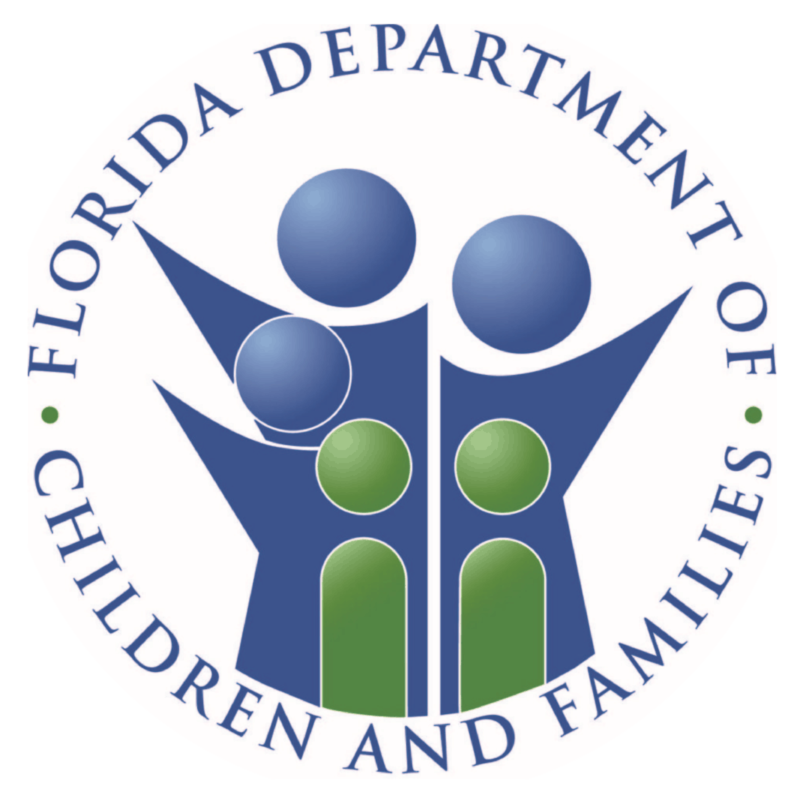 The Florida Council for Community Mental Health (FCCMH) is a statewide association of more than 50 community-based mental health and substance abuse agencies. The association’s membership includes a number of agencies that specialize in substance abuse services, childrens services and hospital-based programs. The National Council for Behavioral Health (National Council) is the unifying voice of America’s community mental health and addictions treatment organizations. Together with our 2,000 member organizations, we serve our nation’s most vulnerable citizens — more than eight million adults and children living with mental illnesses and addiction disorders. We are committed to ensuring all Americans have access to comprehensive, high-quality care that affords every opportunity for recovery and full participation in community life. Find out more here. MHCA is a results- oriented organization composed of the highest quality of mental healthcare organizations in the country. MHCA’s mission is to advance innovation and entrepreneurship in behavioral healthcare by enhancing leadership and strategic connections. Learn more about MHCA here. AAS is a membership organization for all those involved in suicide prevention and intervention, or touched by suicide. AAS is a leader in the advancement of scientific and programmatic efforts in suicide prevention through research, education and training, the development of standards and resources, and survivor support services. The goal of the American Association of Suicidology (AAS) is to understand and prevent suicide. Visit their site to learn more. Gainesville’s Chapter of the nation’s largest grassroots mental health organization dedicated to improving the lives of persons living with serious mental illnesses and their families. Get involved with Gainesville’s chapter. The National Alliance on Mental Illness, the nation’s largest grassroots mental health organization dedicated to building better lives for the millions of Americans affected by mental illness. NAMI advocates for access to services, treatment, supports and research and is steadfast in its commitment to raise awareness and build a community for hope for all of those in need. Learn more about NAMI here.